Better Wish Residency is a modern and elegant property located in Ramphal Chowk area of Dwarka in Delhi. The property is close to Dada Dev Mandir, Sulabh International Museum of Toilets, and a few schools and banks. The property has an onsite kitchen and an elevator. 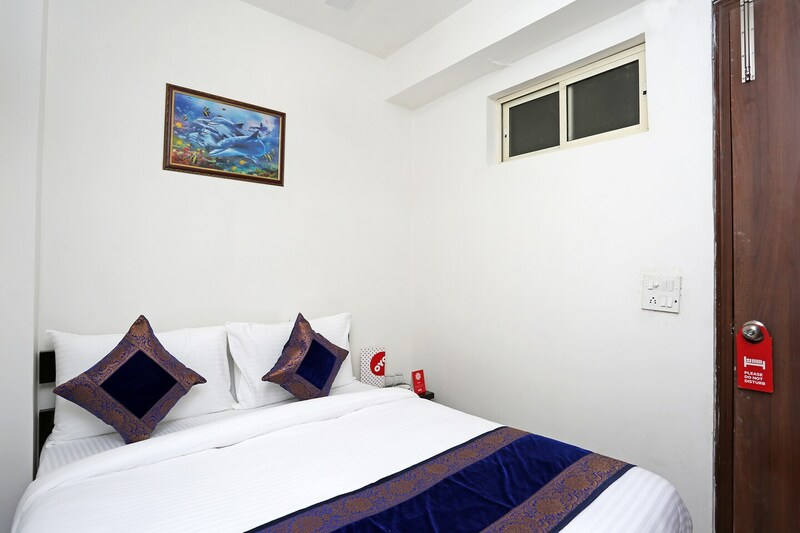 The rooms are bright, feature modern furniture, and have colourful bed linen. Paintings and flowers add to the charm. The bathrooms have stylish tiles. The rooms of Better Wish Residency feature an air conditioner, a seating area, and a television. The bathrooms have geysers. Free Wi-Fi, power backup and, CCTV security are provided to the guests. Some nearby food joints are KFC Restaurant, Rolling Ice, The Bake Shop and Dwarka Ki Spl. Pizza Omelette.